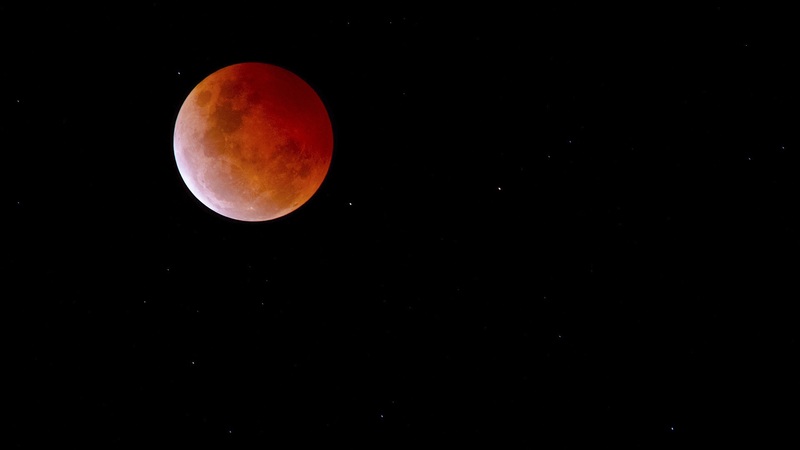 This entry was posted in Science, Space and tagged Blood Moon, space, supermoon, Total Lunar Eclipse 2019. Bookmark the permalink. This is what we’ll see down here. You don’t actually expect Christian Fundamentalists to know the meaning of the world, “shame” do you? Oh and thanks for the link. I plan on watching …exciting to see.